Start taking classes at Equal Dance and other studios! Armand Spilmann, founder of Equal Dance, believes that dancing is something he can't live without. He is inspired to share this passion and teach those learning to dance, express themselves and to immerse in the beauty and tranquility that dance has to offer. See class descriptions to find the right class for you. 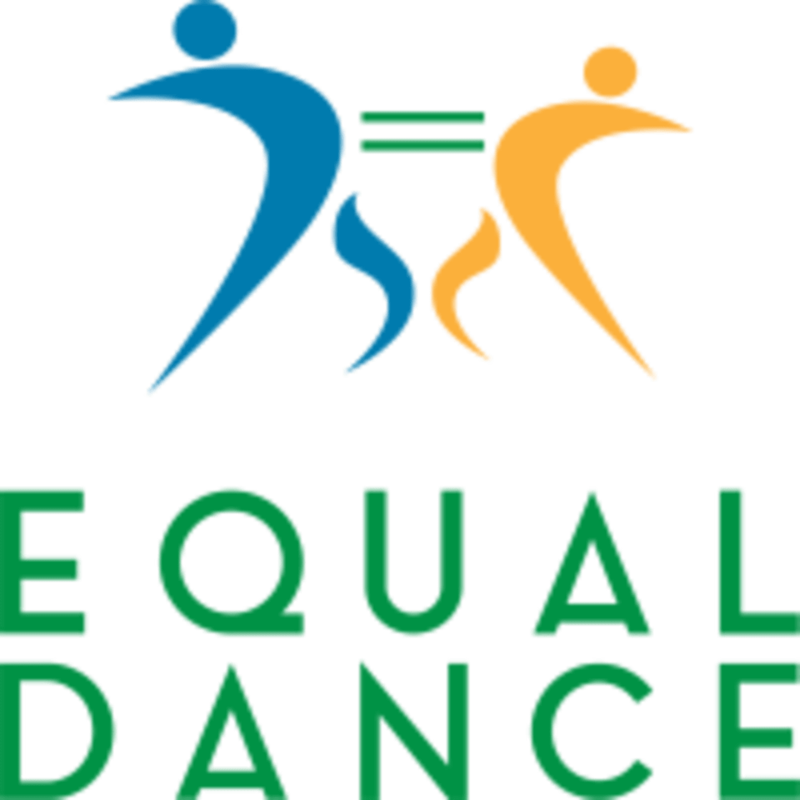 Equal Dance is an inclusive community and family where people can express themselves without judgement in a friendly, fund and welcoming environment. Instructors have numerous years of international experience and can break dance moves down to lift students up. You will leave class uplifted and exhilarated. What should I wear? There’s no dress code and you can wear whatever you like as like as long as it doesn’t restrict your movement. No dance experience required.